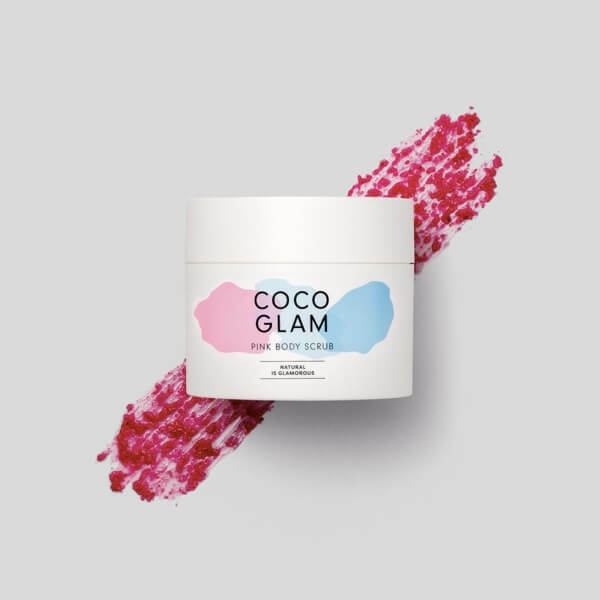 Our gourmet scrub with salt crystals exfoliates your skin gently. 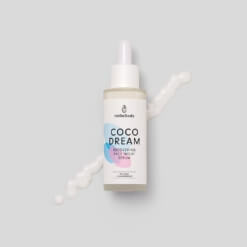 Coconut oil moisturises your skin and improves its appearance, while jojoba oil works to help soothe and repair your skin, and organic rosehip seed oil regenerates your skin and helps fight against ageing. 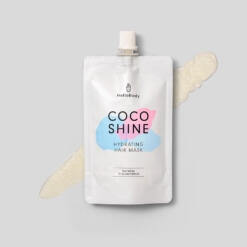 Once or twice a week, use our COCO GLAM in the shower or in your bath. Apply the scrub on the areas of your body that you want to exfoliate, and massage your skin in circular motions, then rinse it. 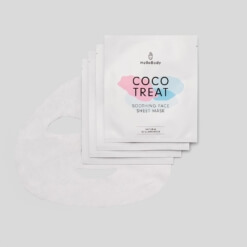 To exfoliate your face, we recommend using our COCO PURE, specially designed for this area, which is more sensitive than the rest of the body. The routine that exfoliates and moisturises your body. 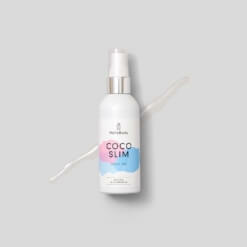 Combine our moisturising body oil COCO SLIM and COCO GLAM.